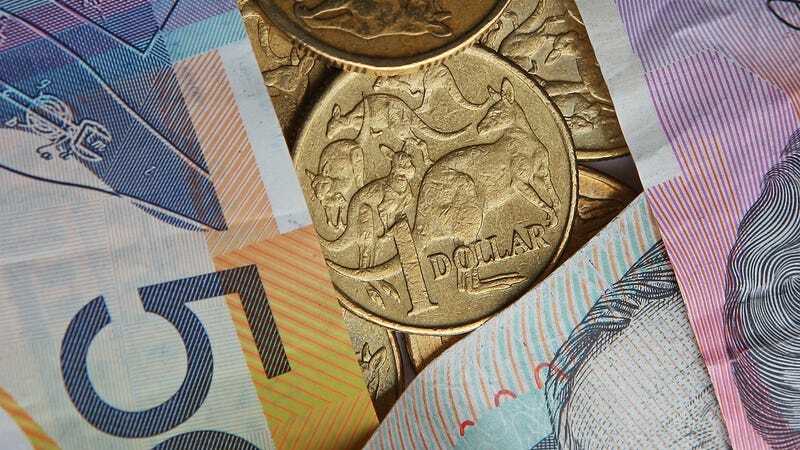 Australia’s Liberal Party government has announced that it will soon be illegal to purchase anything over $10,000 AU ($7,500 US) with cash. The government says it’s, “encouraging the transition to a digital society,” and cracking down on tax evasion. But not everyone is happy with the move.